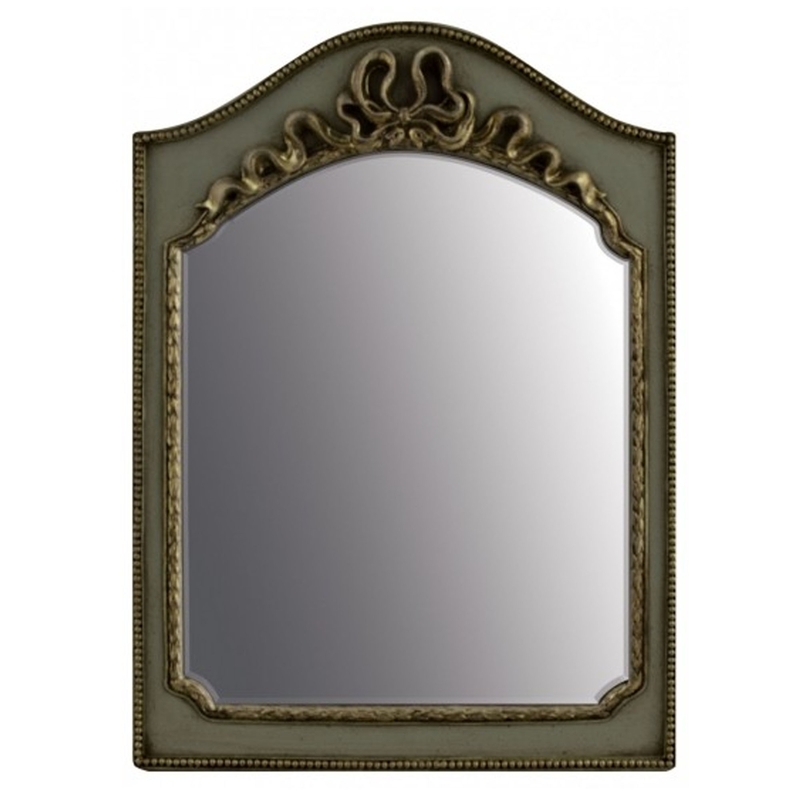 This is a gorgeous arched mirror with a stunning golden colour. it'd look magnificent in any type of home. It'd certainly add elegance and warmth to any room, standing out but also tying the room together. It would certainly be a magnificent item to have in your home.